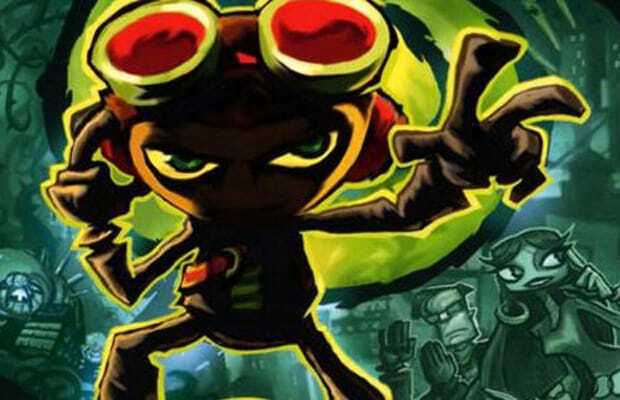 Although Psychonauts only sold about 400,000 copies during its initial run, it&apos;s since become a beloved classic. Legendary designer Tim Schafer&apos;s push for a sequel went unrewarded, but hope has been rekindled by none other than Minecraft creator Notch. His tweet last week proposing Psychonauts 2 to Schafer had the internet up in arms, and now there&apos;s even more news to lend the project credence: Schafer told Notch it would cost at least $13 million, to which Notch reportedly replied, "Yeah, I can do that." Schafer&apos;s Double Fine and Notch&apos;s Mojang are apparently still ironing out the details. Meanwhile, Schafer&apos;s other recent funding experiment, the Kickstarter adventure game campaign that surpassed its goal of $400,000 in only eight hours, is currently hovering just under $1.8 million. Insanity! How excited are you at the possibility of Psychonauts 2? If you&apos;ve yet to play the original, well, it&apos;s readily available on XBLA, Steam and Good Old Games, so you have no excuse. Tell us your thoughts in the comments or on Twitter.